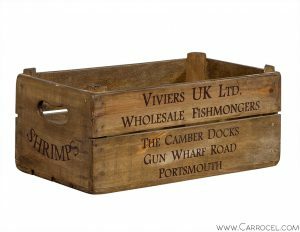 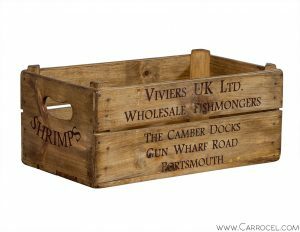 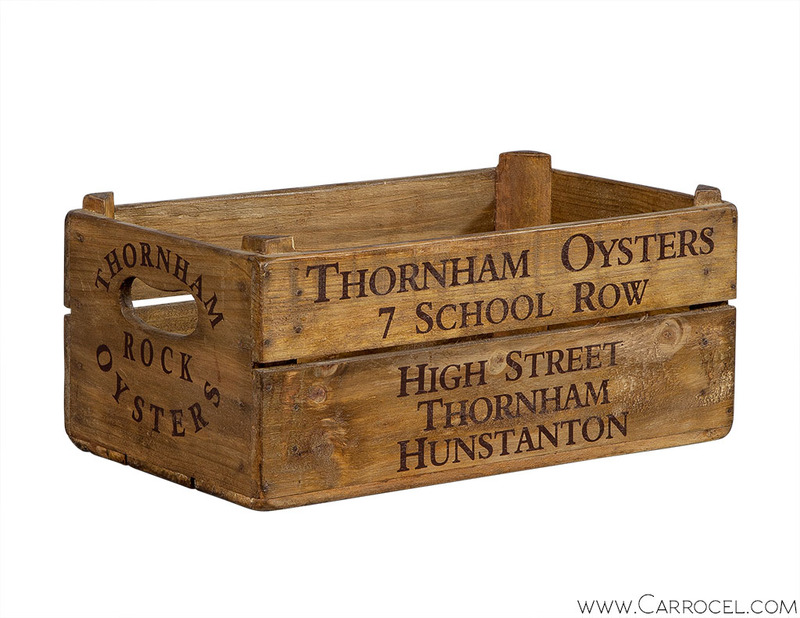 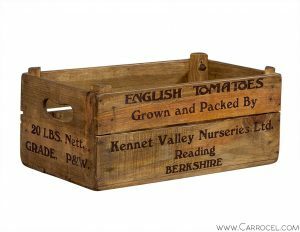 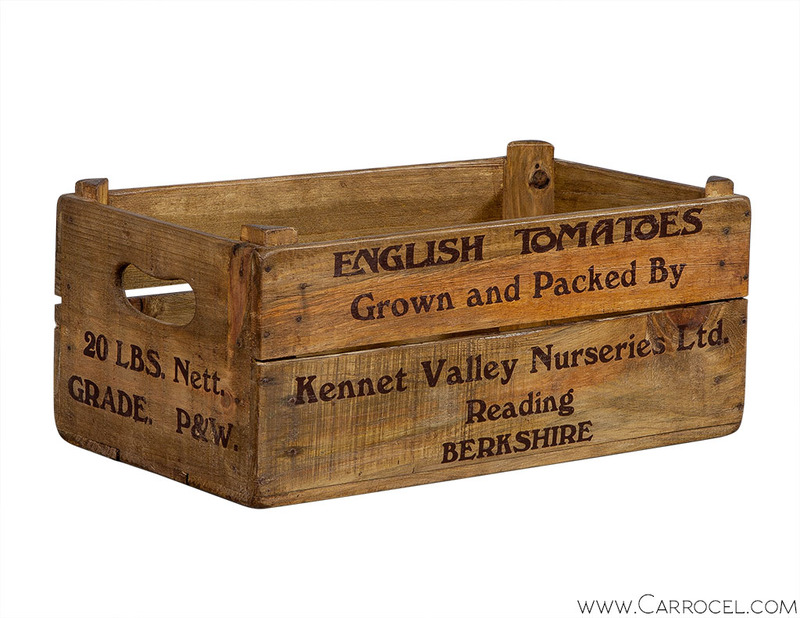 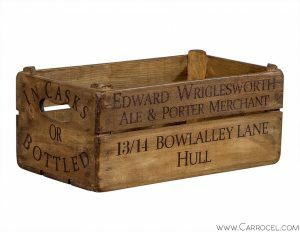 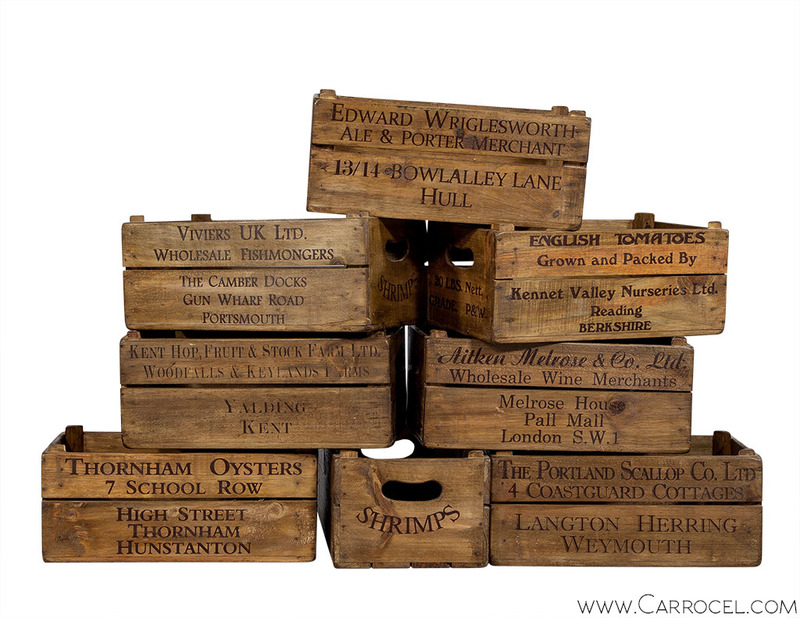 Original old wooden decorative boxes, purchased in London England. Little information about these pieces but they are original, roughly early 20th century possibly older. 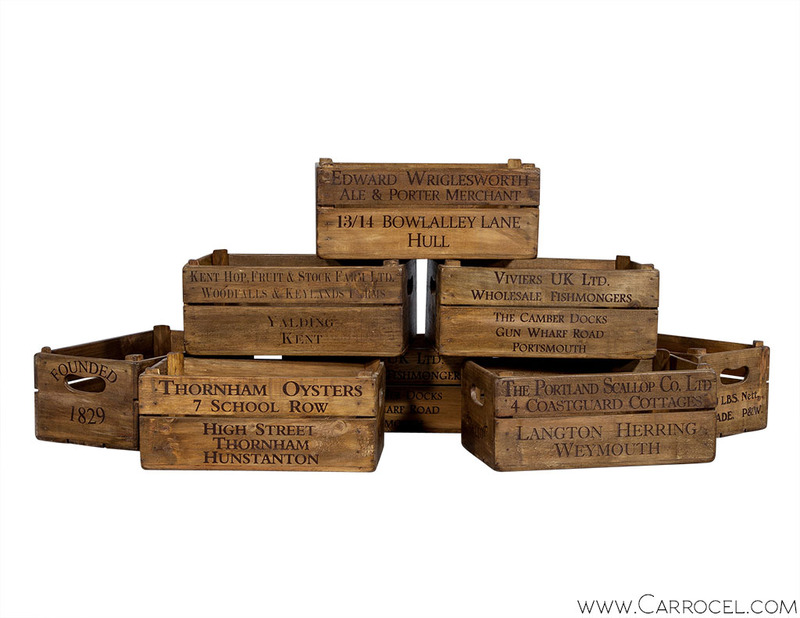 Selection of eight shown but many more available at request.